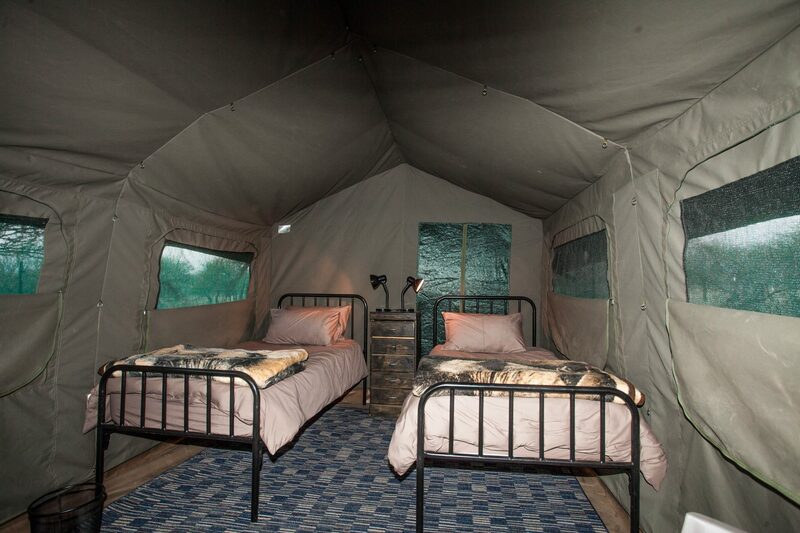 Welcome to Horizon Tented Camp. 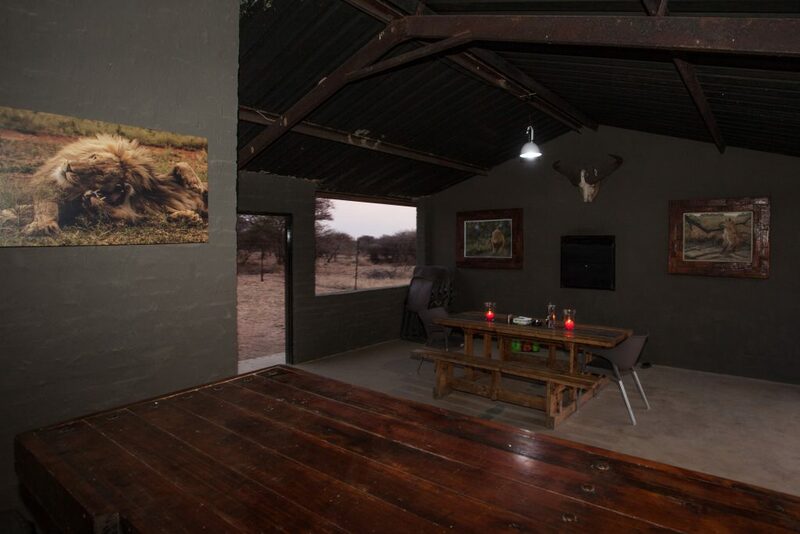 of the Dinokeng Big 5 game reserve. 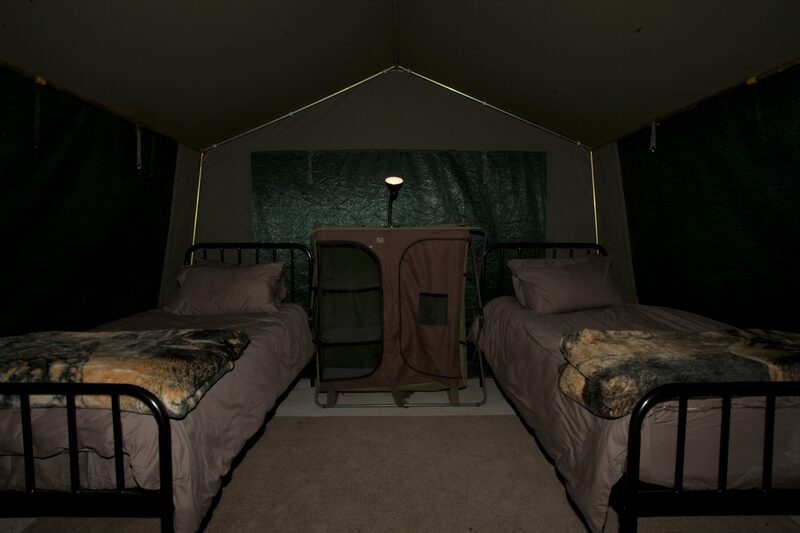 It comprises of 3 Safari tents that sleeps up to 6 people. 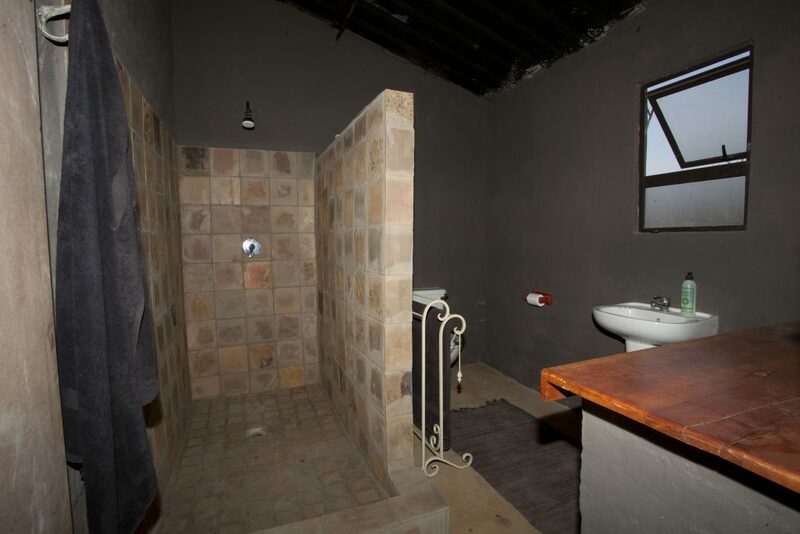 kitchen, bathroom, entertainment area and fire pit. 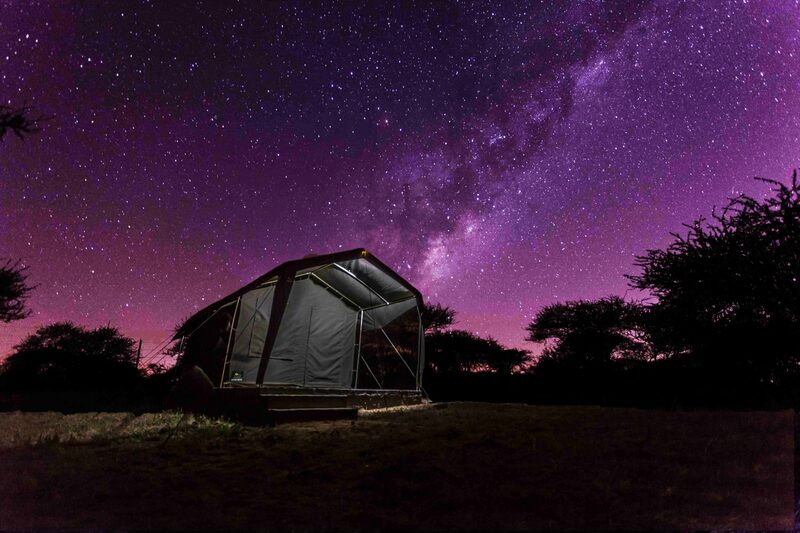 The whole camp is powered by solar and gas, and gives you a truly special safari experience. 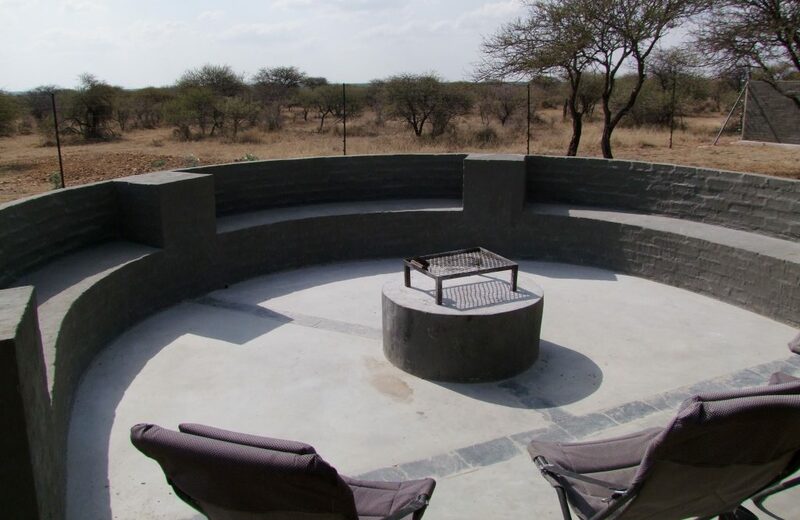 As it is a private concession area game drives can be arranged at R300 per person. Self drive routes are also available nearby. 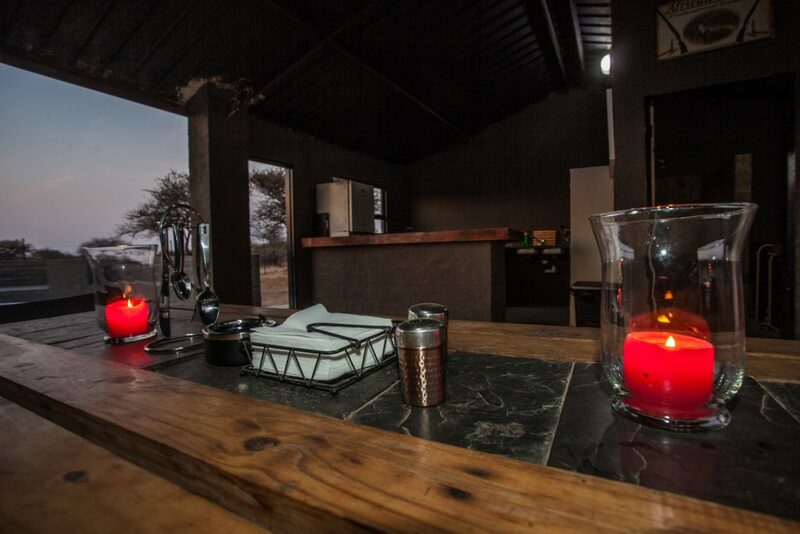 Game drives : R300 per person – 1 beverage and snacks included. 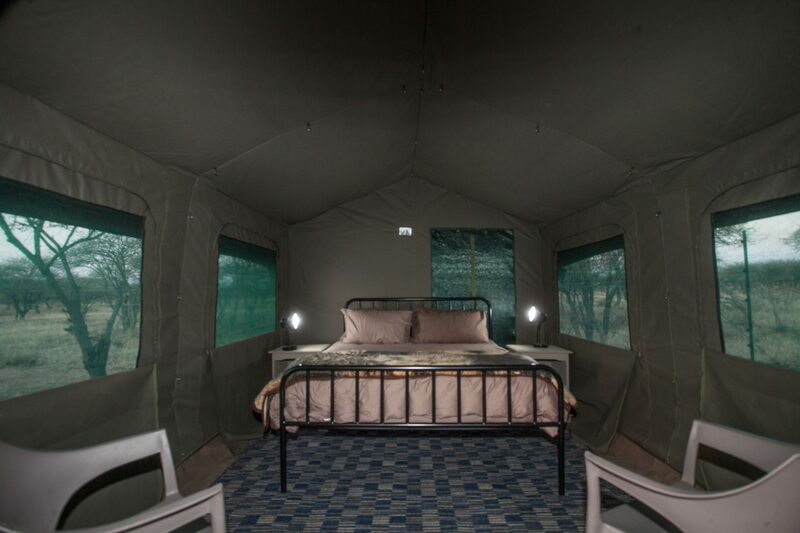 Accommodation, brunch, boma dinner, morning and evening game drives.